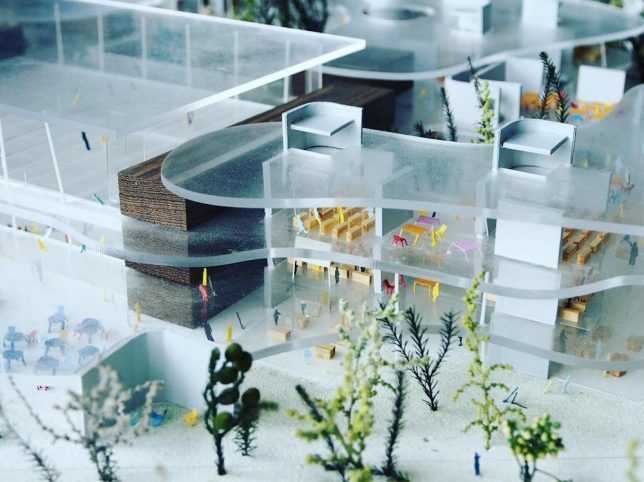 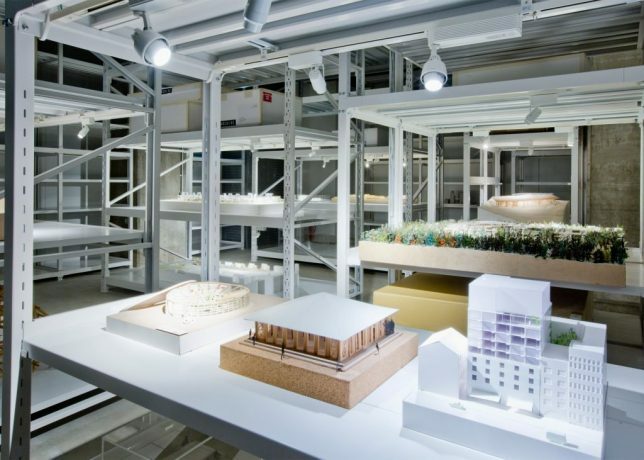 The first of its kind, this Japanese museum focuses exclusively on showcasing architectural models through rotating displays of miniatures, treating these crafted works as their own subset of art. 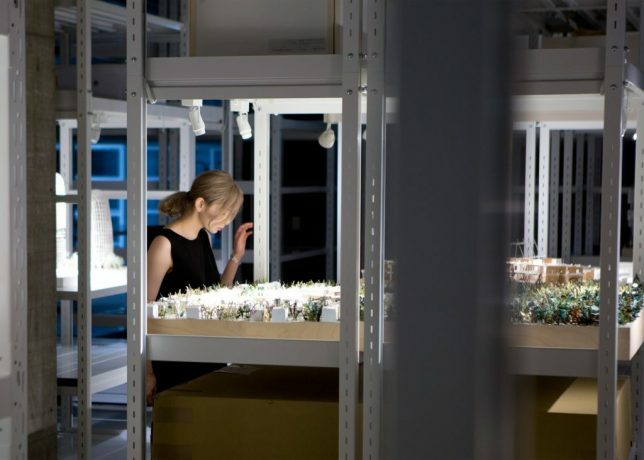 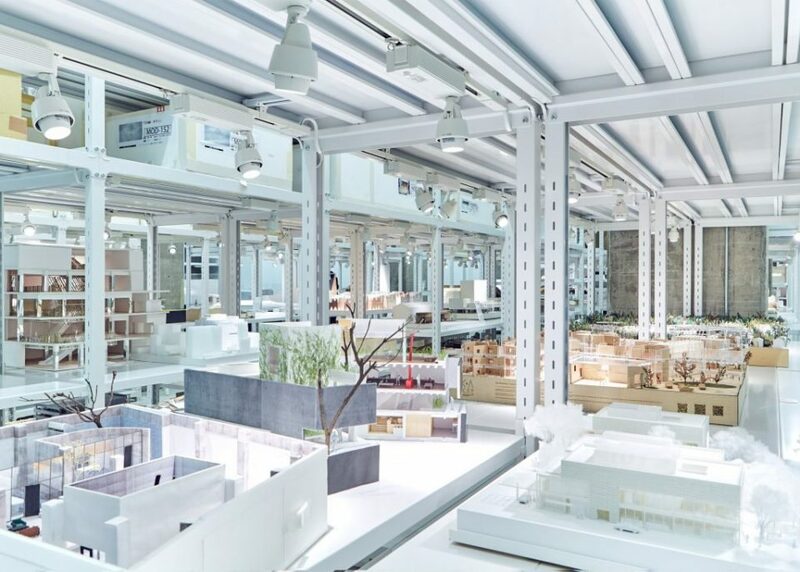 The Archi-Depot in Tokyo is a huge warehouse space with 17-foot ceilings and a dazzling array of models from everyday architects as well as famous designers alike. 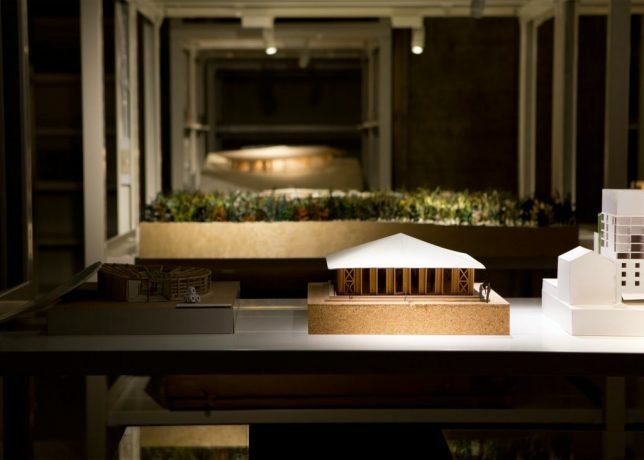 Each model comes with a QR code that provides information about the work, including blueprints, renderings and photographs of finished works as well as details about the architects. 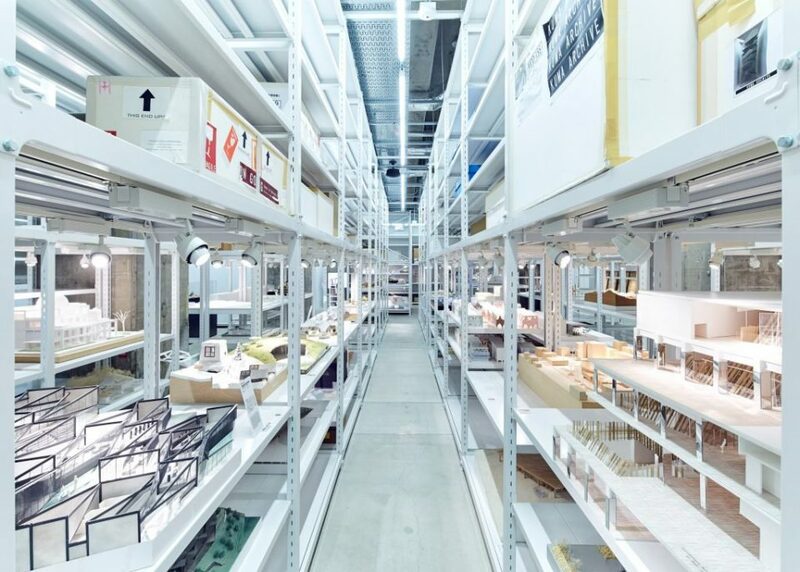 Special lighting and climate control features help preserve and protect the models, just like art in an ordinary museum. 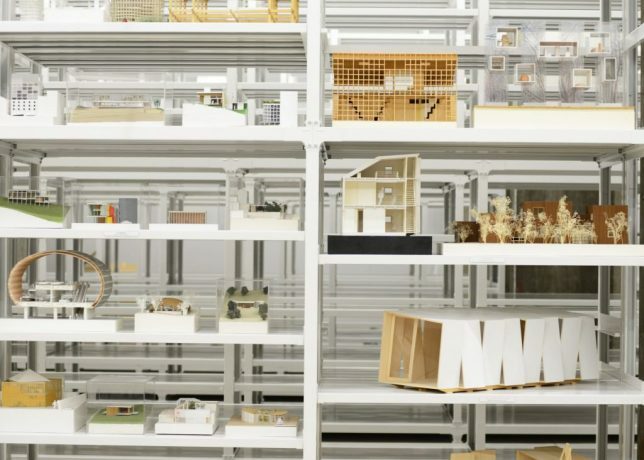 The institution is as much oriented toward maintaining these works as it is toward displaying them. 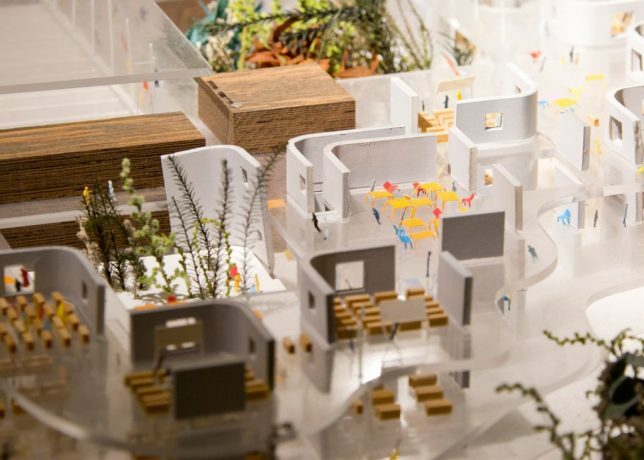 These miniature buildings can be fantastic in their details and visual expression, but are often only seen behind closed doors in architecture firms. 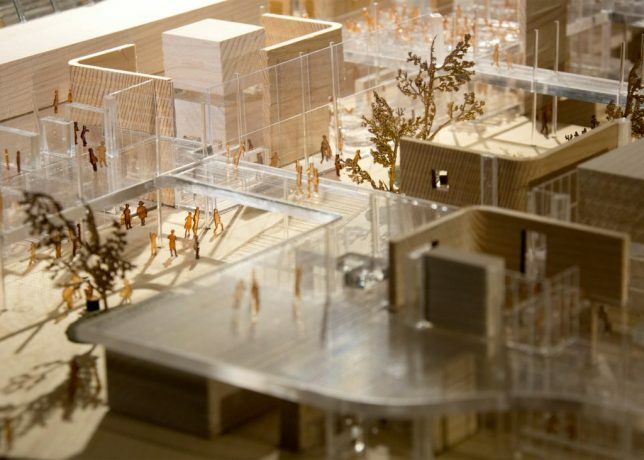 This museum takes these carefully-constructed works and puts them on public display. 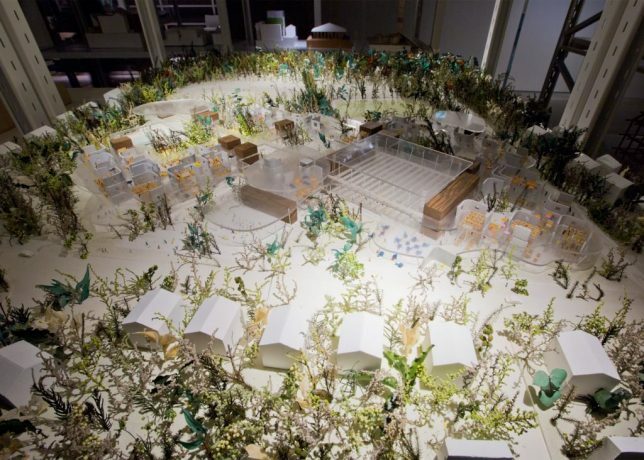 Featured architects include Kengo Kuma, the designer selected to create the 2020 World Olympics Stadium, as well as Shigeru Ban, famous for his work with paper and cardboard. 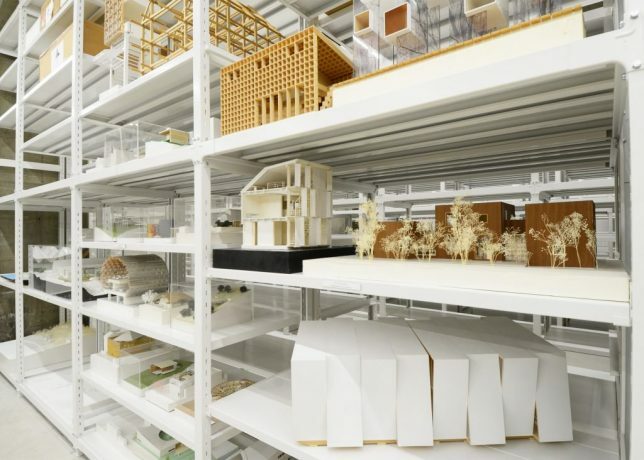 Not all of the models represent buildings either under construction or already completed. 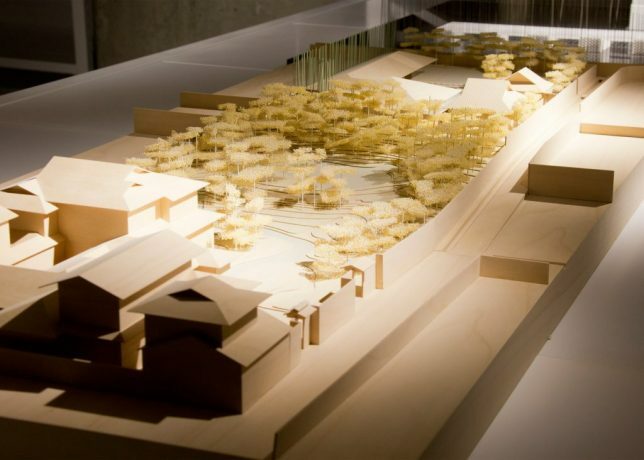 Some feature conceptual pieces or draft works that for financial or other reasons will never be built. 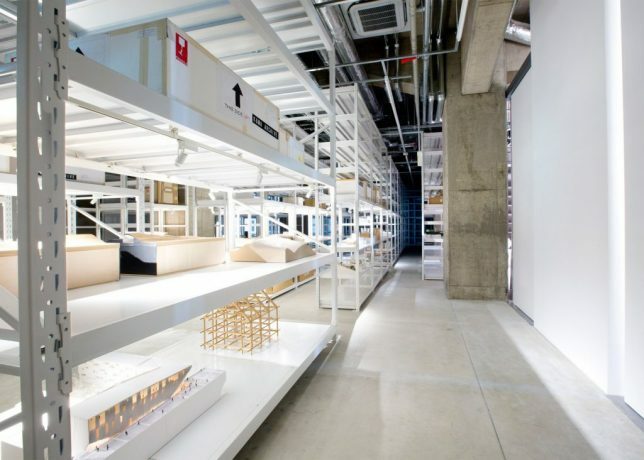 Shelf space is also rented out to architectural firms needing a place to store their models (and, of course, wanting to advertise their skills to a broader audience).